If you are unable to attend a Wrestling For Warriors event but would like to make a donation to this worthy cause, please complete the form below. 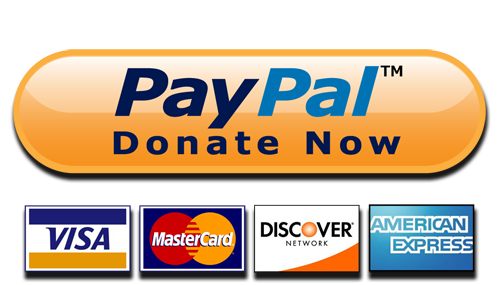 Donations are processed through PayPal, so it is a safe and easy transaction. If you do not have a PayPal account, you have the option of signing up for one or bypassing that step. We would like to sincerely Thank You for any donation you're able to make. Every dollar we raise, is another dollar we can put towards helping these Warriors as they bravely continue to fight against childhood disability/illness and remember, donations are fully tax deductible.